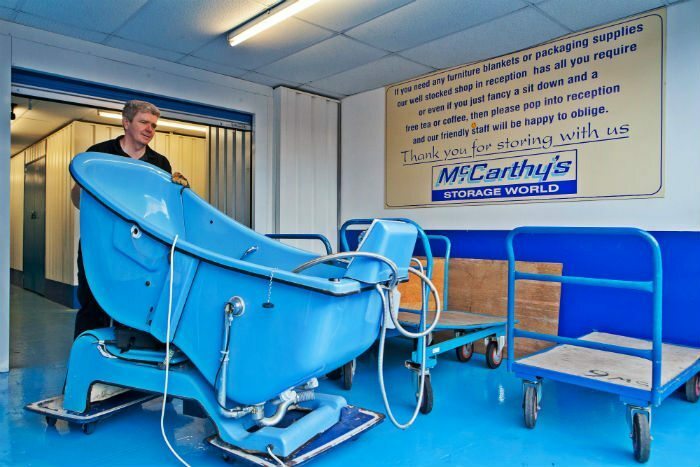 Storage is an integral part of the service offered by McCarthy’s Business Moving & Storage. We provide safe, clean, modern warehousing for all your valuable equipment and furniture. We operate over 120,000sqft of secure storage with 24 hour CCTV, making our storage centre the most impressive and secure available. We are able to offer truly multi-modal storage capability to suit all possible requirements. Whether it is temporary, short, medium or long-term; storage of IT equipment, antiques, office or system furniture, safes or archives, we have the solution for you. 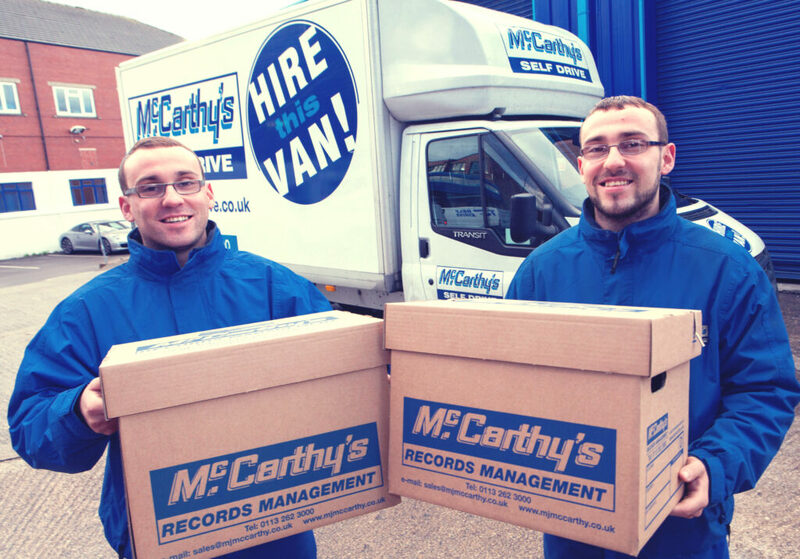 Whether you need to store equipment, printed material, samples for your sales force to collect and distribute or even the contents of your own warehouse, McCarthy’s Business Moving & Storage can help. We can provide you with both storage and inventoried full or partial management as necessary. Nothing is too much trouble! 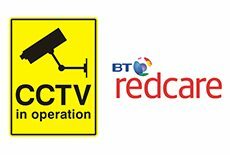 Everything we store is wrapped and packed to the highest standards, secured inside our superb storage facilities and protected 24 hours a day, 7 days a week by state-of-the-art electronic surveillance equipment, including CCTV and RedCare. So if your office space is at a premium or you have excess IT equipment and/or furniture that needs offsite storage in highly secure, industry leading facilities, simply contact us as we will certainly have the solution for you! You may, for example, require the flexibility to do everything on your own, in your own time. In which case you may find our Self Storage facilities in Leeds, Harrogate and Wakefield are exactly what you need!